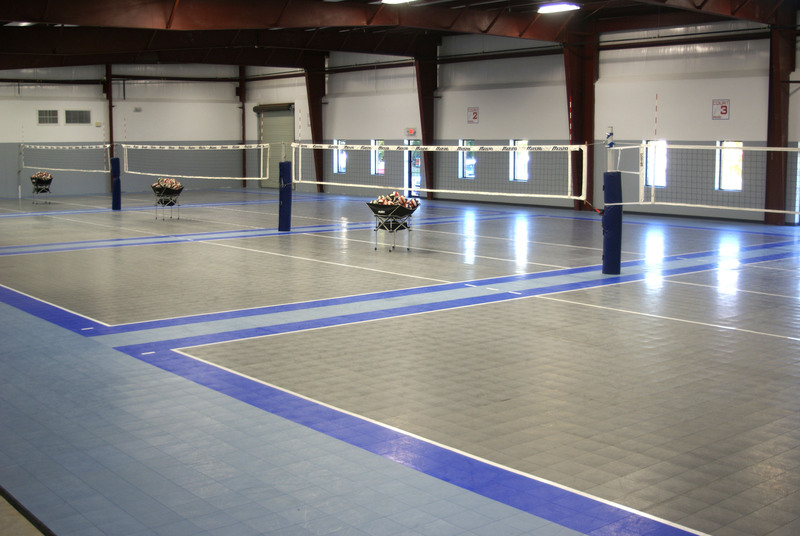 Welcome to the Peachtree City Volleyball Center, a training and competition center dedicated exclusively to the sport of volleyball. Opened in October of 2013, this 15,000 square foot, free-standing facility contains four competition volleyball courts. The space is column-free and fully air conditioned. It is the second such facility developed by real estate veteran Michael Fletcher, the first being the five-court Southern Volleyball Center in Alpharetta, which opened in 2011. PCVC is the primary practice facility for A5 South Volleyball Club, a sister club of Alpharetta-based A5, one of the top Clubs in the Nation. A5 South has quickly established itself as one of the most competitive clubs in the area and hopes to challenge A5 for regional supremacy in the near future. Indeed, they were the 91st–ranked club in the Nation in 2018 — the highest ranking achieved by any Georgia-based club except for — you guessed it — A5, who was ranked 3rd. PCVC also hosts VolleyPerformance, the area’s largest independent volleyball training program. We’ll be hosting Middle School camps, clinics and leagues throughout the year. Not to mention Volleyperformance’s Competitive Volleyball League (CVL), an opportunity for middle school and high school students to play competitive volleyball without the expense or commitment of Club. Visit the middle/elem school tab for further information. Thanks for visiting our website. We invite you to visit us and take advantage of our unique facility.